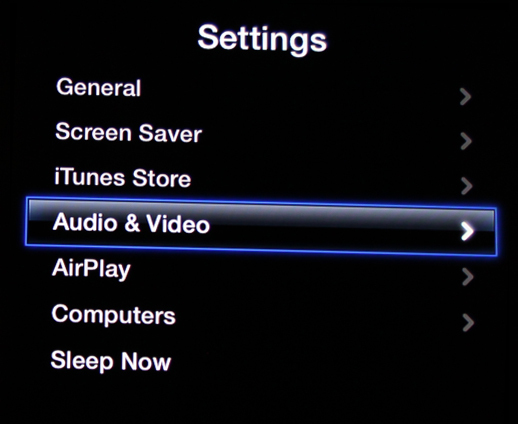 Some Apple TV users are experiencing black borders surrounding their AirPlay desktop mirroring. This happens because the device is adjusting the video overscan. The result is the mirrored AirPlay image does not fill the entire screen. The fix is easy. 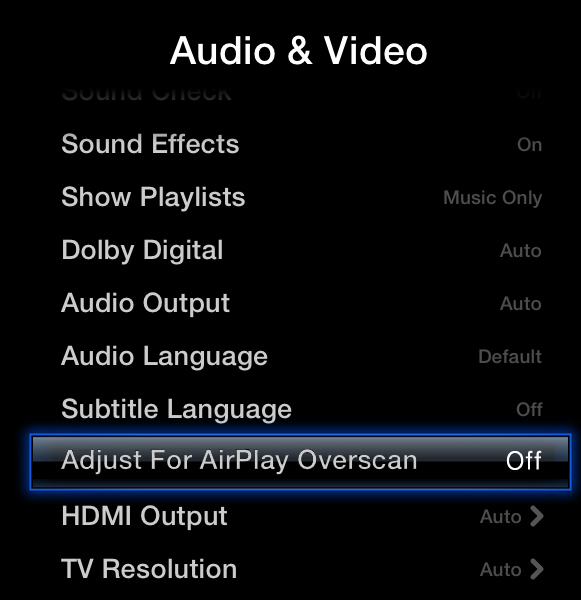 The Adjust for AirPlay Overscan setting is the culprit for the black bars appearing around the screen. This setting is enabled by default. Turning off this feature will remove the black bars. Thank you so much, not even apple themselves could teach us how to do this..